View More In NMR Tubes. 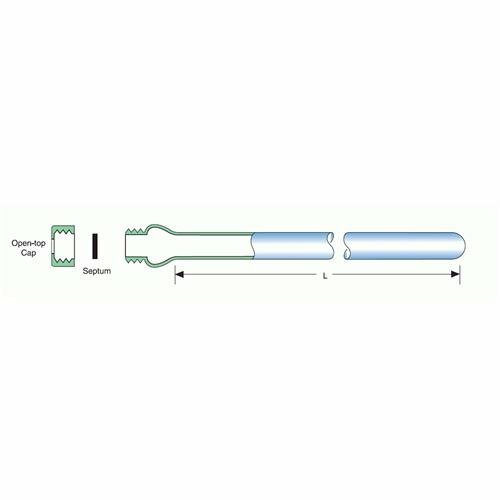 Commonly used in sample degasification these tubes can maintain vacuum quality of >10-4 torr. For better vacuum, please Check our pressure/vacuum tube and quick pressure Valve tube. If you have any questions about this product by Wilmad, contact us by completing and submitting the form below. If you are looking for a specif part number, please include it with your message.